Japan is clutched by ‘Park Yuchun illness’ still, after actor Park Yuchun enlisted at the end of August. Park Yuchun’s last work before enlisting, SBS ‘The Girl Who Sees Smells’ has aired 8 episodes of a total of its 16-part production, up to September 11, through the Japanese Hallyu-specialty channel KNTV. Although it airs 1 episode per week, fans are presented with extensive events. In the interim it was customary for the main leads to conduct local fanmeetings [in Japan] in the promotion gap, when the Japanese broadcast of the Korean drama was decided. But ‘The Girl Who Sees Smells’ has been promoting interest with many different events attempted up till now; due to it being a work of Park Yuchun who has received great popularity locally. A fanmeeting, of course, is extraordinarily revealing, up to the migrating routes of trucks and the time of the advertisement videos for the drama with large electronic display boards on streets; produced to publicize the drama. Panel exhibitions commonly not seen are also held. These events are going on continuously until the broadcast of the last episode ends. It gives quizzes about every drama through the homepage, and for viewers who guess the correct answers to a total of 16 questions, it offers a travel program that invites 20 people and tours drama filming locations. It is the broadcaster’s ‘magnanimous’ gift that stays true to Park Yuchun’s name. 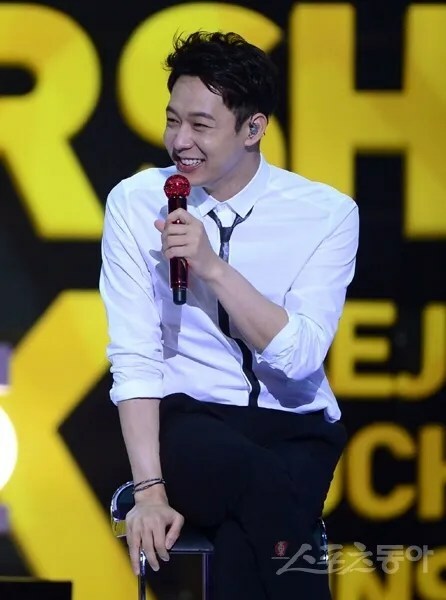 Park Yoo-chun made a special and unforgettable moment with his Japanese fans. As Park Yoo-chun appeared on stage, his fans welcomed him by shouting his name and the actor greeted them with his signature friendly smile. Then he shared his thoughts about finishing his drama “The Girl Who Sees Smells” and other projects he had done. 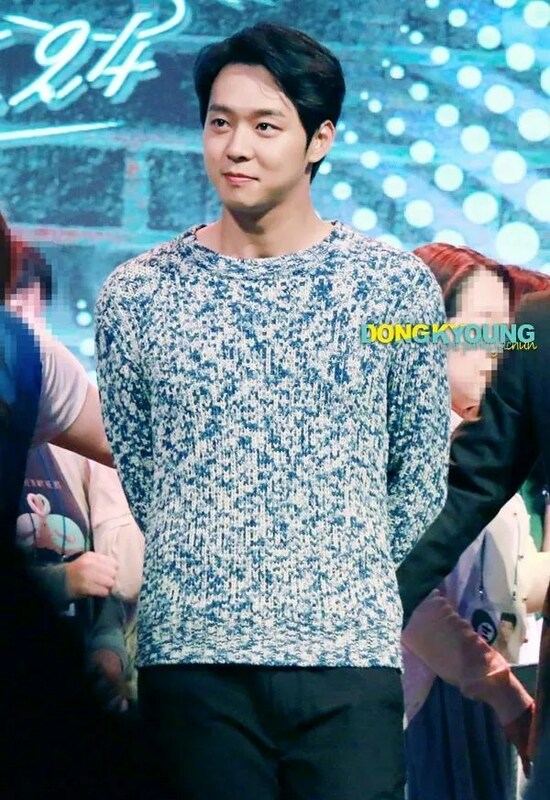 Park Yoo-chun said, “I’m always thankful to my fans who have been showing support silently at the same place. I will be start filming the movie ‘Lucid Dream’ now. I’ll work hard to show a better side through the movie.” He wrapped up the event by singing Lee Juk’s “I’m So Fortunate” to his fans.